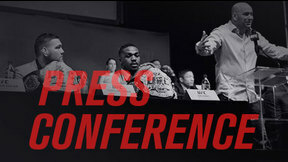 The UFC Fight Night: Dos Anjos vs Cowboy 2 Post-fight Presser begins shortly following the conclusion of the event. 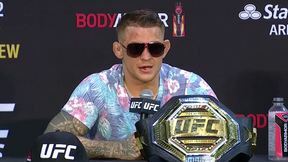 UFC Fight Night Dos Anjos vs Cowboy 2 Sat, Dec 19, 2015 (2:15:35) It’ll be lights out in the Sunshine State when the UFC returns to Amway Center with a lightweight title bout as newly crowned champion Rafael Dos Anjos looks to defend his title for the first time when he meets No. 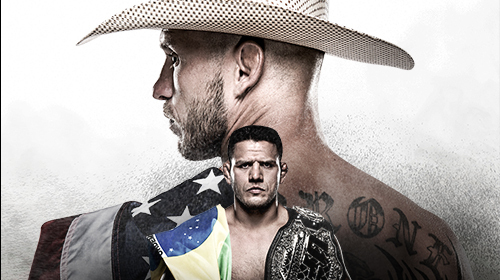 2 contender Donald “Cowboy” Cerrone in a highly-anticipated rematch on Saturday, Dec. 19. 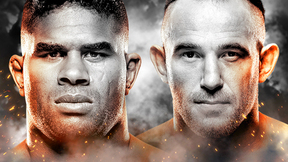 In the co-main event, former UFC heavyweight champion Junior Dos Santos clashes with former STRIKEFORCE® champion Alistair Overeem in a bout that could have major title implications in the wide open division.